Do you have a book or movie to pitch? Are you slaving over a logline that will grab the attention of an agent or producer? Known as “The Book Whisperer” of Hollywood, Lane Shefter Bishop specializes in helping to sell books to filmmakers. She has worked with Fox, ABC, Showtime, HBO and many others. Learn how to develop loglines that work. 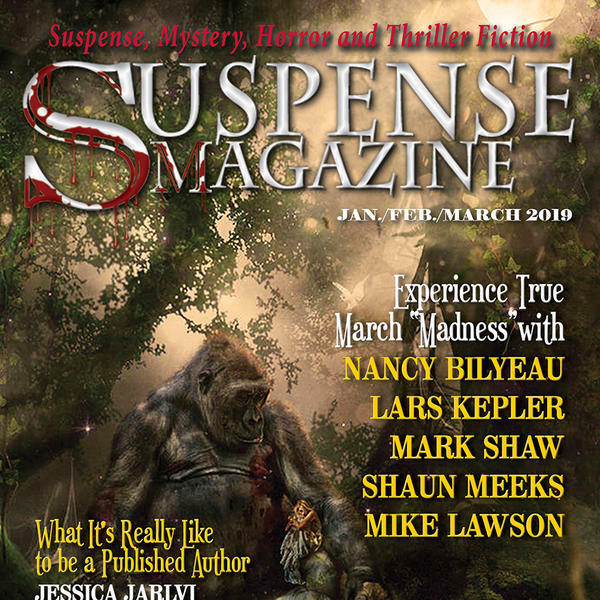 The Story Blender is brought to you by Suspense Radio and one of the five shows on the Suspense Radio network.